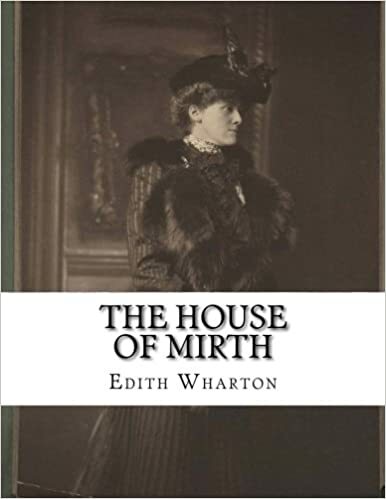 The House of Mirth (1905), by Edith Wharton, is the story of Lily Bart, a well-born, but penniless woman of the high society of New York City, who was raised and educated to become wife to a rich man, a hothouse flower for conspicuous consumption. As an unmarried woman with gambling debts and an uncertain future, Lily is destroyed by the society who created her. Written in the style of a novel of manners, The House of Mirth was the fourth novel by Edith Wharton (1862вЂ“1937), which tells the story of Lily Bart against the background of the high-society of upper class New York City of the 1890s; as a genre novel, The House of Mirth (1905) is an example of American literary naturalism.